Wesson Boutique is offering all Missy Confidential a $50 voucher just spend $300 and the voucher is yours to spend on your next shop! 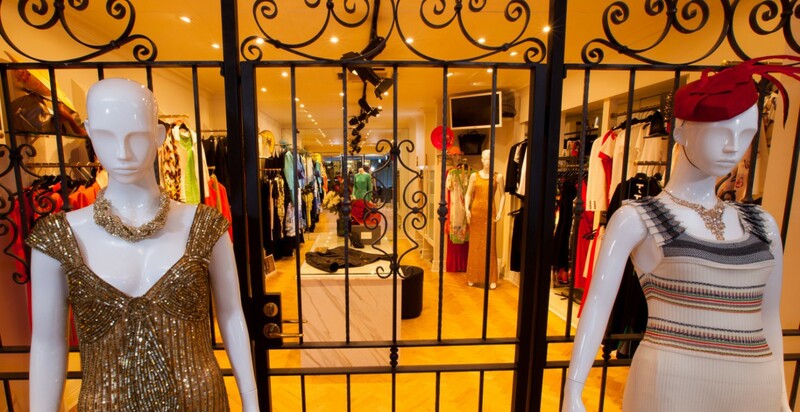 Wesson boutique is a Melbourne fashion icon located in the heart of Ivanhoe, just 15 minutes east of Melbourne, famous for sourcing ‘classic edge’ styles from across the globe, creating client wardrobes that are as unique and chic as her loyal clientele. Lisa Barron, Replay, Loft, HUGO BOSS Black, HUGO BOSS Orange, John Galliano, Patrizia Pepe, Penny Black, Just Cavalli and more! Also introducing new labels such as Lui Hon, Alchemist and T-Bags! Mention Missy to receive your offer.